The complete feature-rich countertop solution for your business. 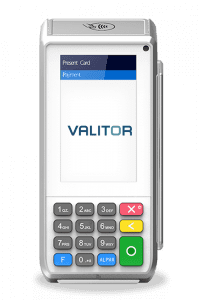 The PAX A80 is a new generation terminal that functions as a countertop device and is supported by the PAXSTORE open software distribution platform, within which merchants can create and manage their own independent appstore marketplaces. With a full range of communication options, the A80 is always connected, ensuring peak performance during business hours.